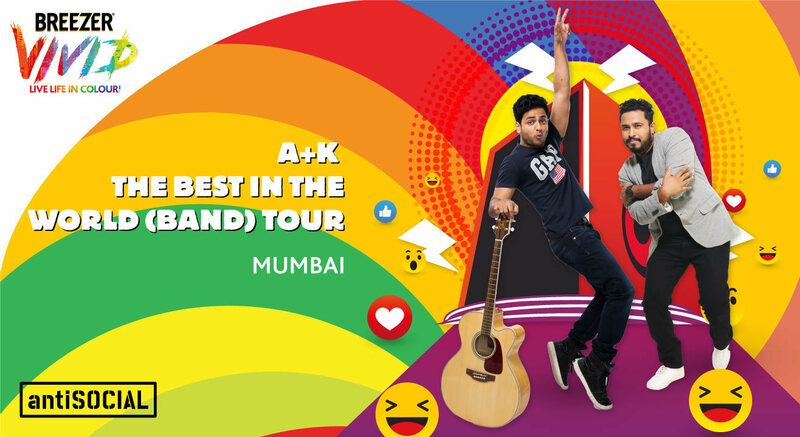 Catch the best in the whole world (band) with stand-up comedians Abish Mathew and Kenny Sebastian as they attempt to piece a two piece band (plus their friend Nigel who is not super interested in the band). They sing about relationships, daily struggles and songs they still haven’t written down. An hour of comedy, music and two (Nigel also) guys desperately be in turn.